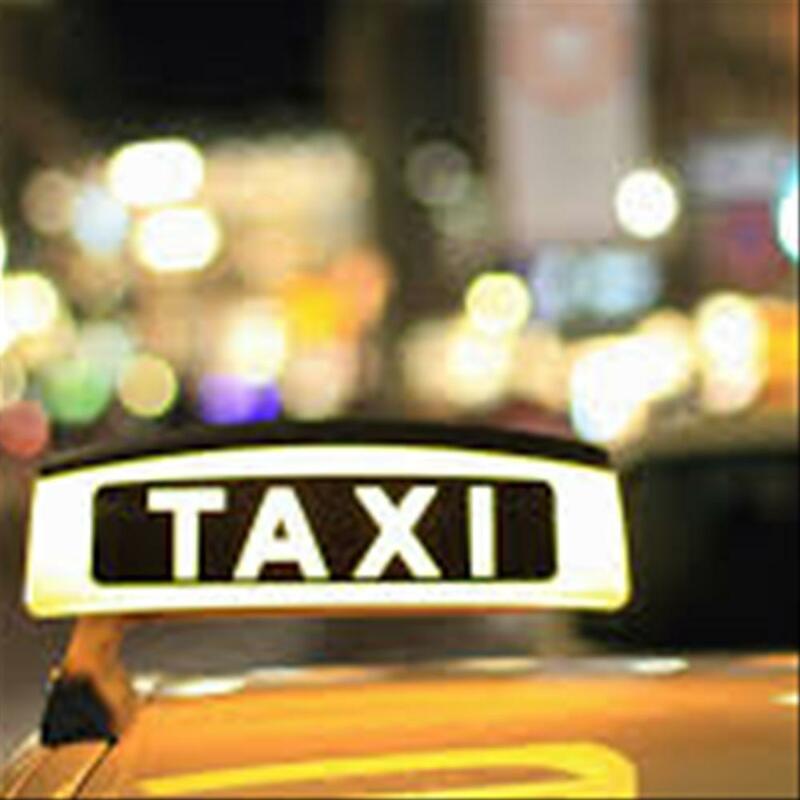 Auburn's finest Taxi company your source for affordable, friendly,& convenient taxi service. Reach your destination on time every time with Twin City Taxi. From trips to the grocery store to doctor's appointments or to the Mall our professional driver's go above and beyond to provide you with a safe and comfortable trip .with service to the Auburn- Opelika and surrounding areas.